Documents recently leaked by renowned whistleblower Edward Snowden claim the UK spied on Argentina for several years, fearing it would attempt to take the Falklands again. The intelligence data released by Snowden suggest that Britain spied on the Argentinian authorities since at least 2009, preparing offensive cyber operations to change public opinion regarding the Falklands, according to the Intercept. 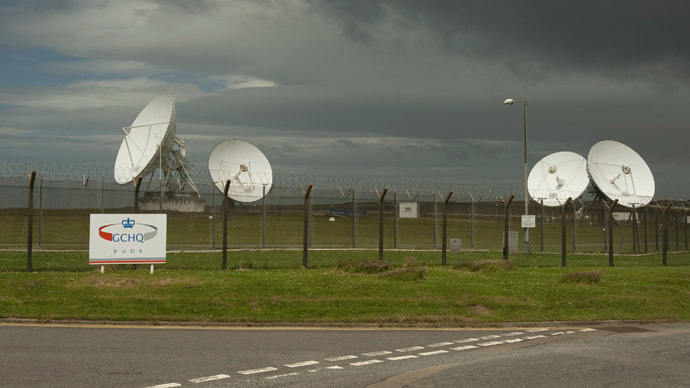 British spy agency Government Communications Headquarters (GCHQ) had been allegedly preparing a bold, covert plan called “Operation QUITO”. It involved the Joint Threat Research and Intelligence Group (JTRIG), a classified unit that spread misinformation. Snowden handed the documents to the Intercept, and they were published in partnership with the Argentine news site Todo Notícias. Last year, first reports about JTRIG appeared, saying it had developed secret tools to fill the internet with false data: the ability to manipulate the results of online polls, artificially inflate page view counts on websites, plant false Facebook wall posts for “entire countries,” the Intercept reported. The spying was allegedly prompted by the UK government’s fear that Argentina might mount another operation to reclaim the Falkland Islands. The Falkland Islands, which Argentina calls the Malvinas, have been under British sovereignty since 1833, but Argentina contests control. In 1982, it lost a brief war with the UK over the islands, in which more than 900 people died. In 2013, Britain held a referendum in the Falklands, with 99.8 percent of the 1,517 residents voting to remain a British overseas territory. Buenos Aires rejected the referendum, saying the “implanted” British population didn’t have the right to self-determination. Last month, the UK announced a step-up in security in the Falklands: £280 million (just over $400 million) is set to be spent over the next 10 years to ramp up the military defense of the islands. Despite the Obama administration’s unwillingness to publicly back the UK over Argentina, the NSA reportedly helped the operation until at least 2010.